The AT-LP3 is constructed of anti-vibration damping materials that limits low-frequency feedback. 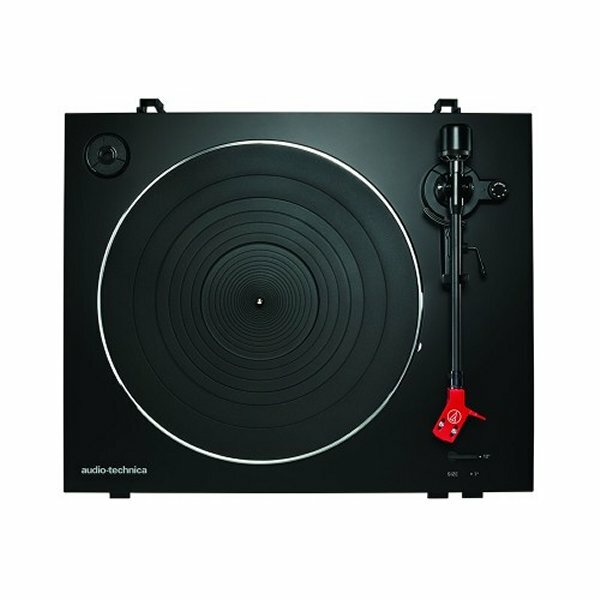 Resonance is further reduced by the turntable's die-cast aluminum platter and accompanying 4 mm rubber damping mat. 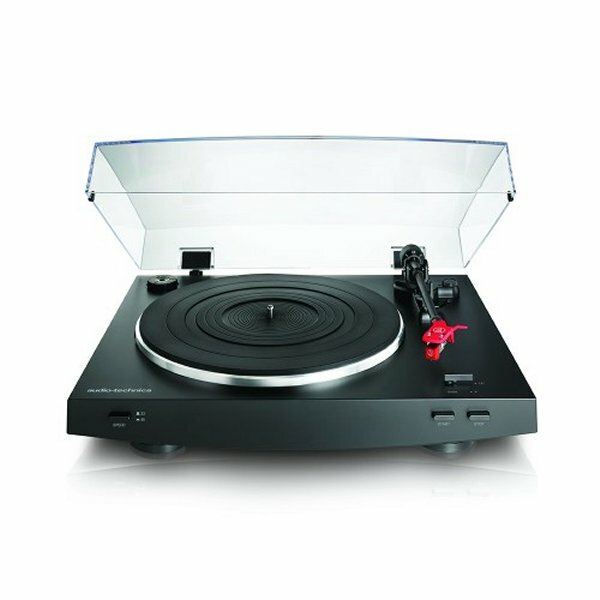 Equipped to play both 33-1/3 and 45 RPM records, the AT-LP3 features a built-in switchable phono preamp and an attached dual RCA output cable that enable it be connected to a home stereo, powered speakers and other components whether they have a dedicated turntable input or not.